This is a 34-year-old woman who was interested in addressing the extra skin on her abdomen after having four children. 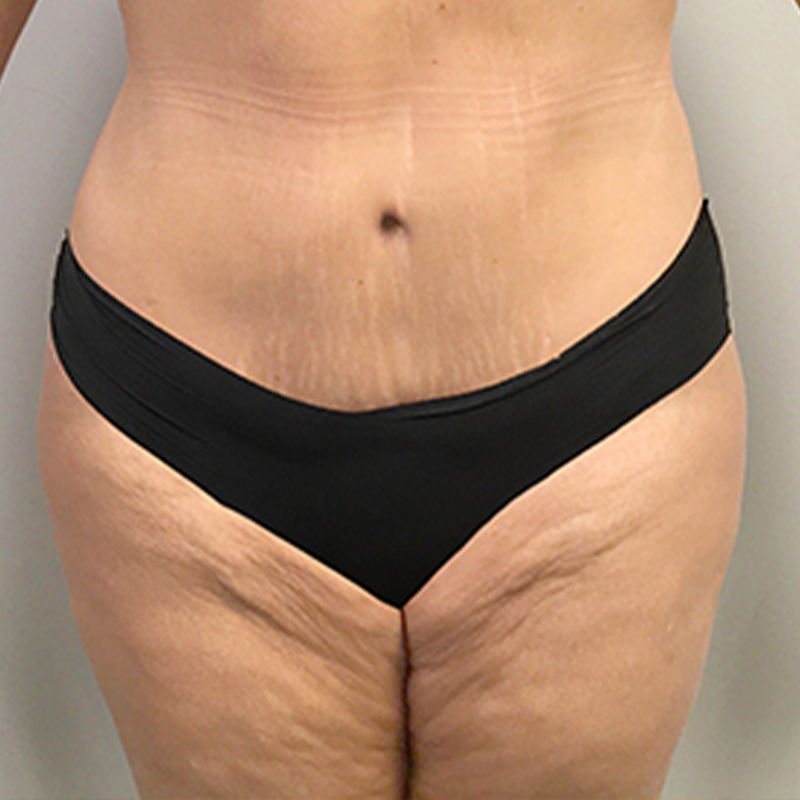 I performed an abdominoplasty with liposuction of the waist, creating the flat abdomen and contoured shape she desired. She is now 9 months post op and loves her results.